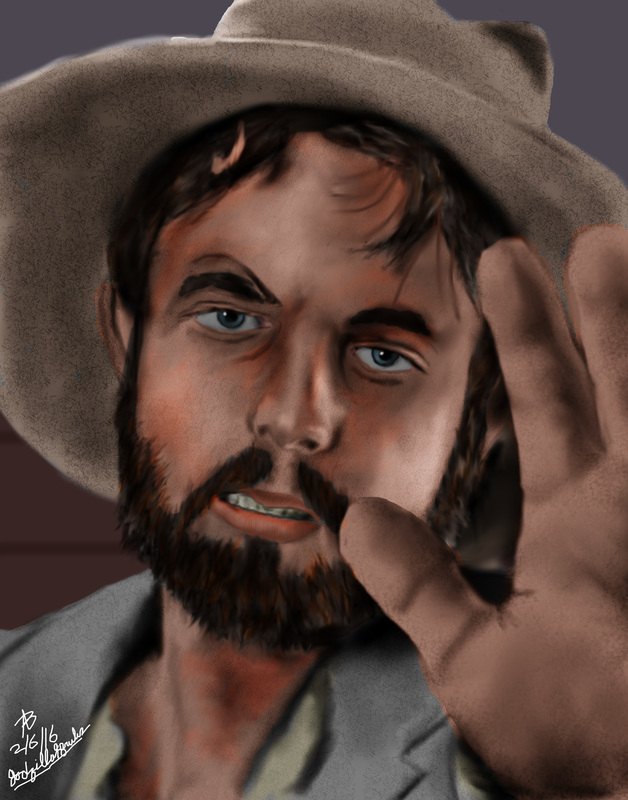 I finally decided to do another painting, this time of the satyr-like "drunk" Torgo, from the cult classic 1966 film Manos: The Hands of Fate (considered by many to be the worst movie ever made). This is my latest digital painting as of this post (2/7/2016). Again, this painting took a long time to do because I'm still getting used to my new computer. Overall I think he came out fantastic.